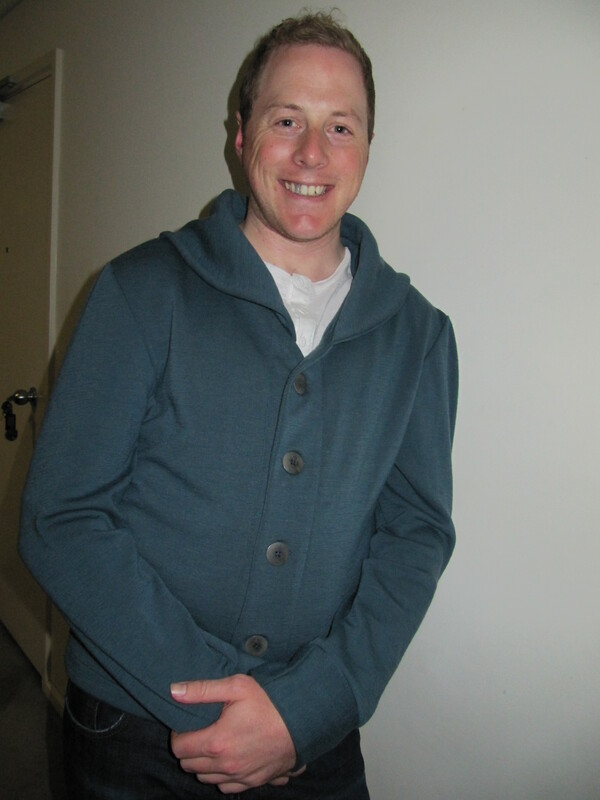 Here we are: Half a week before the launch of the Newcastle Cardigan – our first pattern! We love the fabric Kate chose – the cuffs are ironed so crisply and the wide shawl collar drapes very nicely! 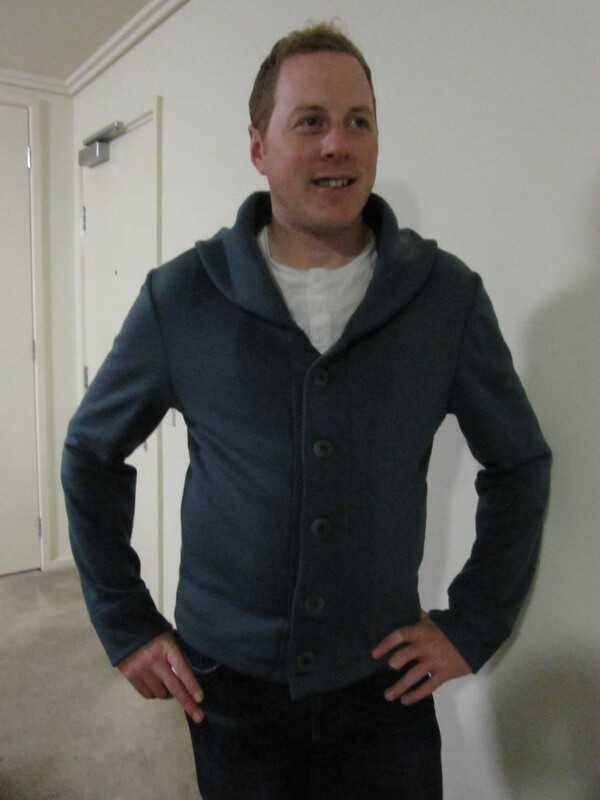 Thank you so much, Kate, for pattern testing for us (and Geoff for modeling)! Your comments and thoughts were invaluable. We want to thank everyone for the amazing support! Without the encouragement of our little sewing corner of the internet, we wouldn’t have made it to the launch date of our first Thread Theory menswear pattern. Thank you for your comments and for following our blog! Your support means to the world to us! 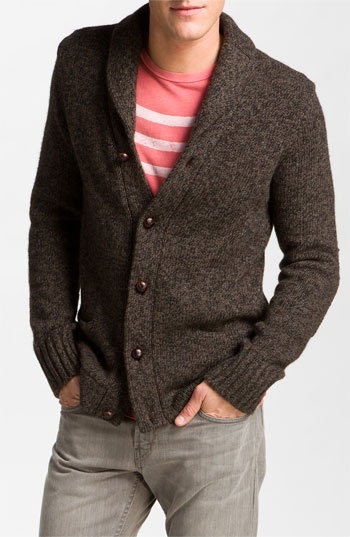 Categories: Friday Posts, newcastle cardigan | Tags: house of pinheiro, Pattern Testers | Permalink. Very exciting! 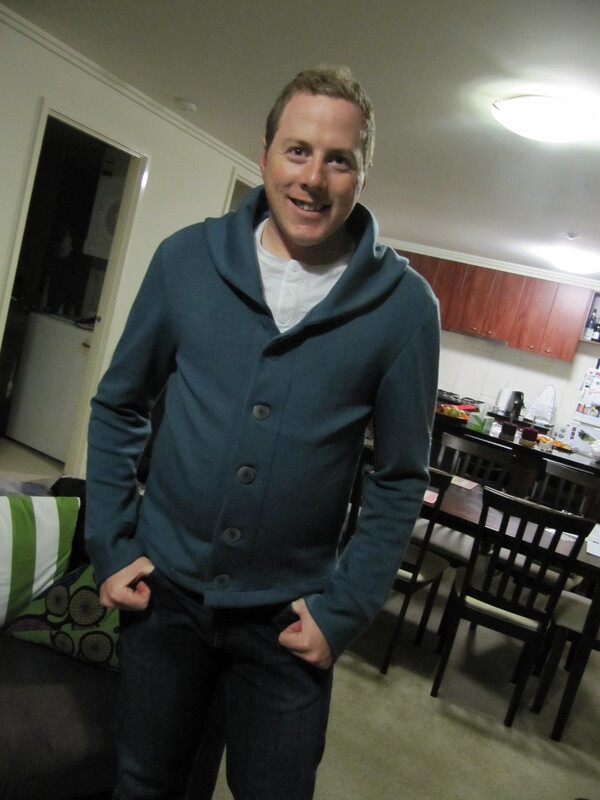 Geoff looks great in the cardigan and he did a very nice job on those buttons. You have no idea ow much I’m looking forward to the release of your patterns. 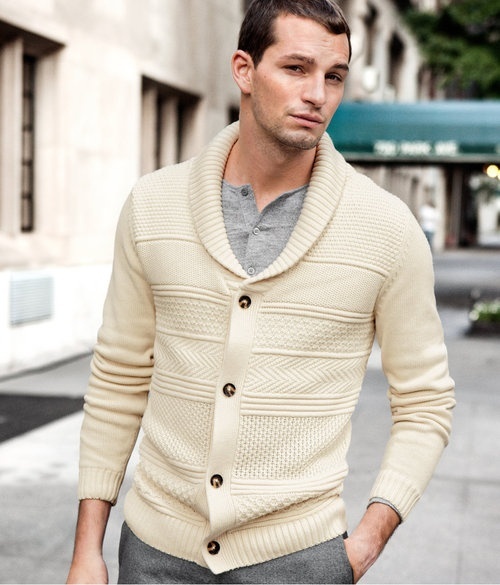 I knitted my husband a shawl collared sweater a couple of years ago and am itching to sew the Newcastle Cardigan for him. Plus, I love the fact that you are a fellow Canadian – yay! Wow he sewed on his own buttons! Time to put my manto work! Very exciting! Looking forward to the pattern release! I’m very excited for your new pattern! 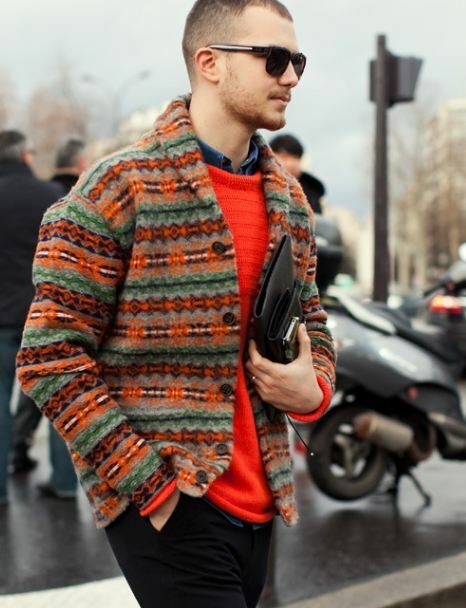 I’ve been looking for indie men’s pattern for my husband for months. Thanks for filling this huge gap! Thanks Katie! It’s my pleasure, especially since I get to sew it all for my husband too! i look forward to this pattern! 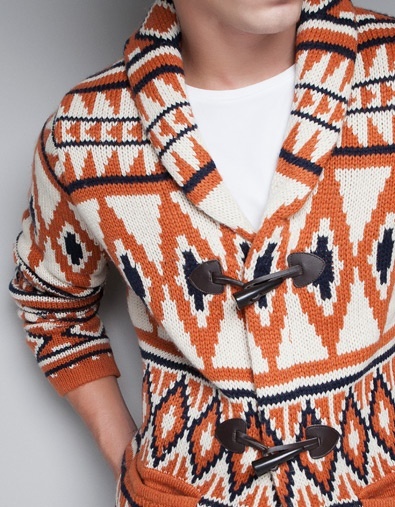 just the other day my husband was complaining about his pull-over hoodie saying it’s too hot since he can’t unbutton it and that he needs a cardigan instead… this will definitely be the one!